When I read a book like Exit West that has such glowing reviews from so many people but fails to ignite any sort of spark for me, I have to admit that I feel like less of a literary expert than my degrees and years of experience dictate, as if I have somehow missed something that others have so clearly seen. Exit West follows Nadia and Saeed as they meet and begin a romantic relationship in the middle of a civil war in an unnamed country in the Middle East. As their relationship progresses, so does the civil war, and they soon move from trying to see one another amidst curfews and road blocks to desperately trying to find a way out of their country and then to simply surviving in strange new environments they reached through mysterious doors. I saw the potential in this book and appreciate the timely subject material. I was drawn to the way Nadia’s and Saeed’s lives were so much like my own until they were so very much not, and I even found myself enjoying the magical realism, which I do not typically find appealing. Beyond that, I struggled to connect to Nadia and Saeed, and Hamid’s style of writing, although highly praised by others, was not my cup of tea. I struggled through the breaks that focused on random people throughout the world, and although I think I have an idea of what Hamid’s purpose was with those breaks, I think it fell flat. In addition, the long sentences that lasted for an entire paragraph, or even page in some instances, totally turned me off from the book itself at times. These sentences might be highly creative and border on genius for some reviewers, but they felt very overdone to me, and I found myself skipping over sections of them just to get to the end and then forcing myself to go back and see what I had missed. I never felt like I connected with Nadia and Saeed, perhaps because there was so little dialogue that their voices never found a place in my mind, and I felt very emotionally removed through the second half of the book, even though I knew that their situation should have provoked the opposite response and probably would have if I had been allowed to know them better. I had empathy for Nadia and Saeed and know that I couldn’t possibly even fathom what they went through in this book, but they simply never felt REAL to me. I feel as though I am a pretty good judge of books, and I’m a strong reader, which is exactly why other reviews of Exit West make me wonder what I missed. I might pick this book up again in a few months and give it another go, but for now, I just believe my style preferences made this one just so-so for me. 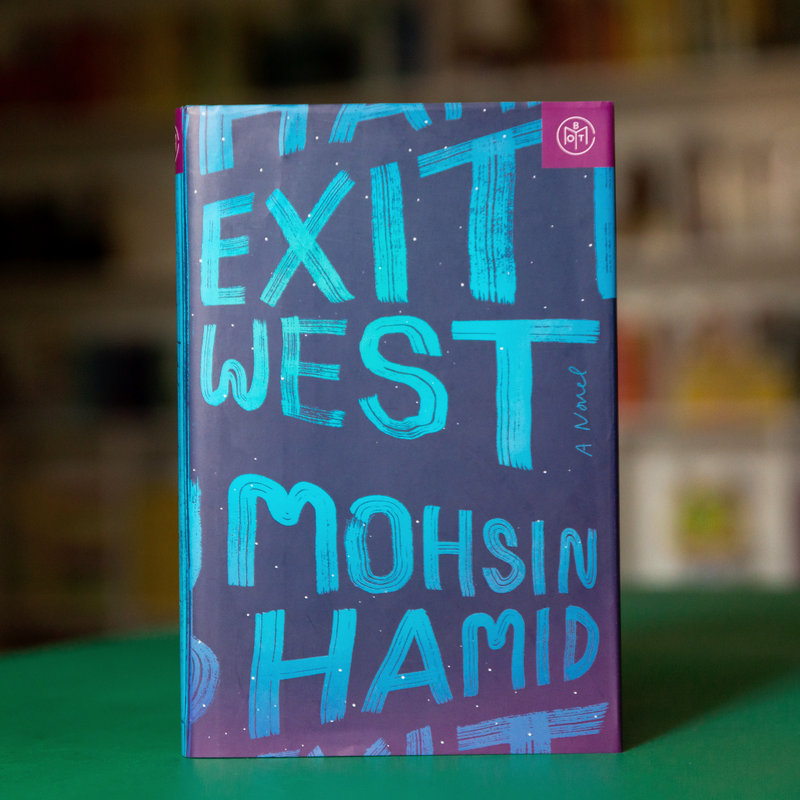 Posted in FictionTagged book review, Exit West, Fiction, literary fiction, Mohsin HamidBookmark the permalink.